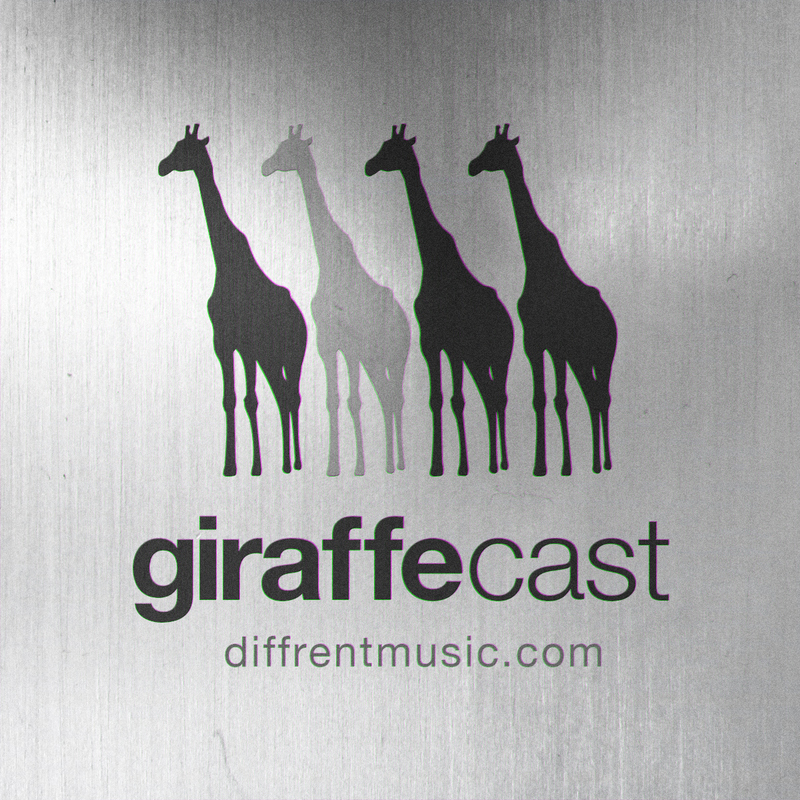 This be the 7th episode of the not quite world famous GiraffeCast from diffrent. In this episode Jekyll sneaks into the studio via the back door, we tell tony coleman we love him and then announce some pretty awesome news. This is all secondary to some awesomely amazing music so feel free to download and enjoy!